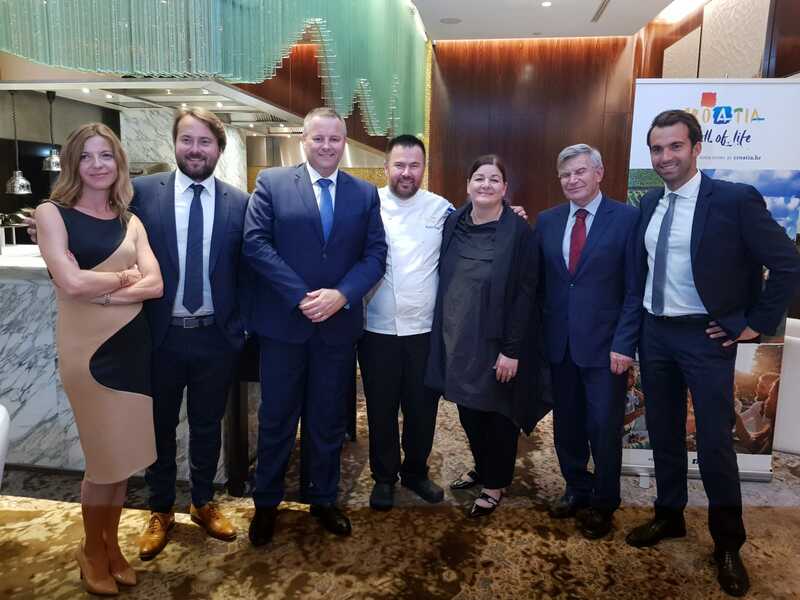 The Croatian National Tourist Board, in collaboration with MICHELIN, has organised a culinary event entitled “Four hands dinner”. 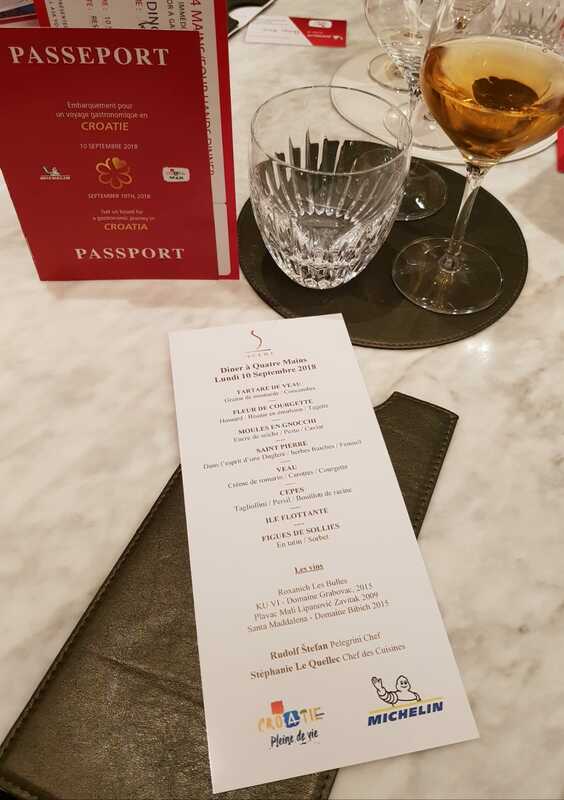 This is an exclusive dinner held in the Parisian restaurant La Scène, which was awarded one MICHELIN star in 2014. 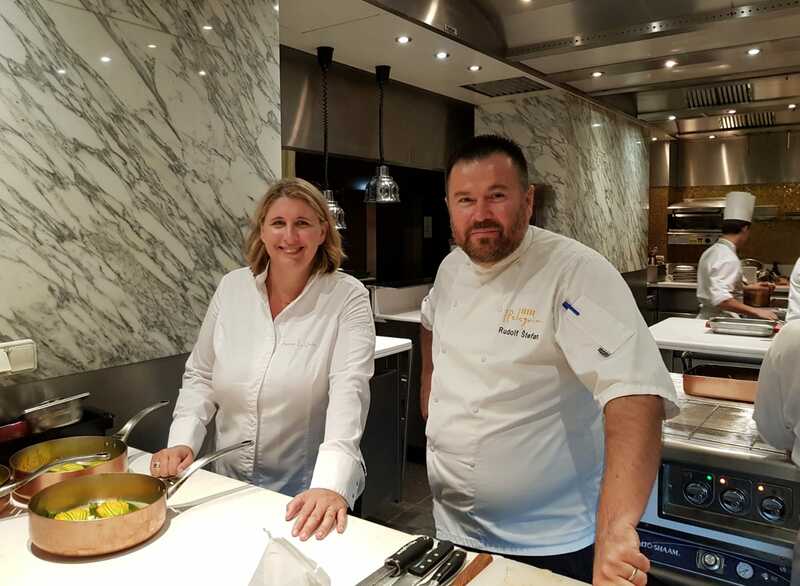 Dishes were prepared jointly by Stephanie Le Quellec, the chef of La Scène and Rudi Štefan, a famous Croatian chef from Pelegrini, the restaurant also boasting one MICHELIN star. The objective of this event was to promote Croatian wines and cuisine at a large and important market such as French, which is globally characterised by top eno-gastronomy. Director of the Croatian National Tourist Board Kristjan Staničić participated in the very programme and he pointed out that this was the first, but certainly not the last huge collaboration between CNTB and MICHELIN. “This was truly a night to remember, marked by top eno-gastronomy of two extraordinary chefs and professionals. Stéphanie and Rudi prepared specialities in line with global trends and the reactions of the people gathered confirmed that together we organised a quality event that does justice to MICHELIN’s reputation. 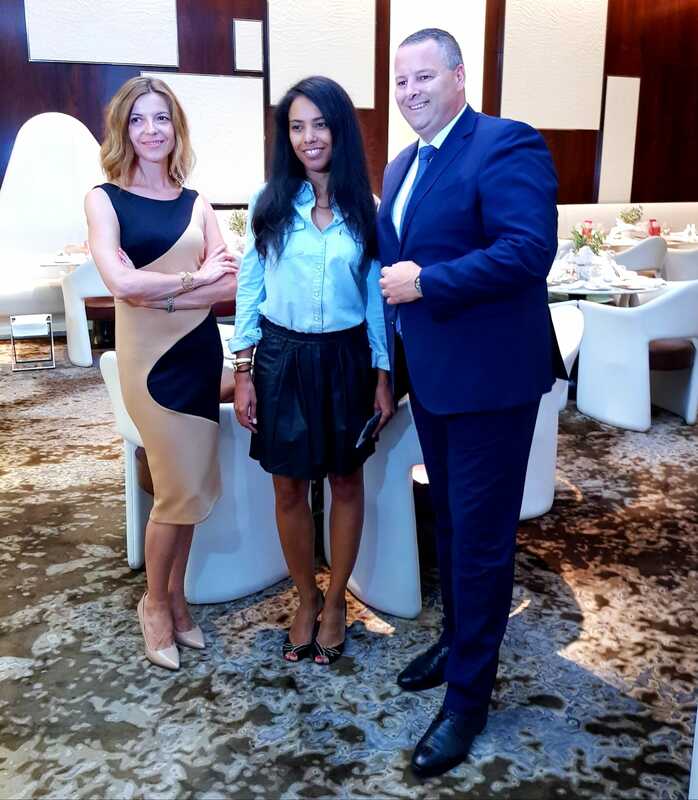 In doing so, we thus significantly contributed to the promotion of Croatian eno-gastronomic scene”, said director Staničić, adding that new MICHELIN’s stars and recommendations for Croatian restaurants are a proof that our gastronomic scene meets very demanding international quality criteria. Stephanie Le Quellec emphasised that many famous celebrities visited La Scène frequently, such as actors and singers. “Guests love the concept of our restaurant with open kitchen so that everyone can see how the processes of preparation of top delicacies by top chefs look like”, said Le Quellec. Croatian chef Rudi Štefan stressed that the Croatian part of the menu consisted of five key elements and courses. “Our wish was to turn ingredients at our disposal into delicious dishes and by the reactions and comments of the people gathered there, it seems we have accomplished our goal”, concluded Štefan. 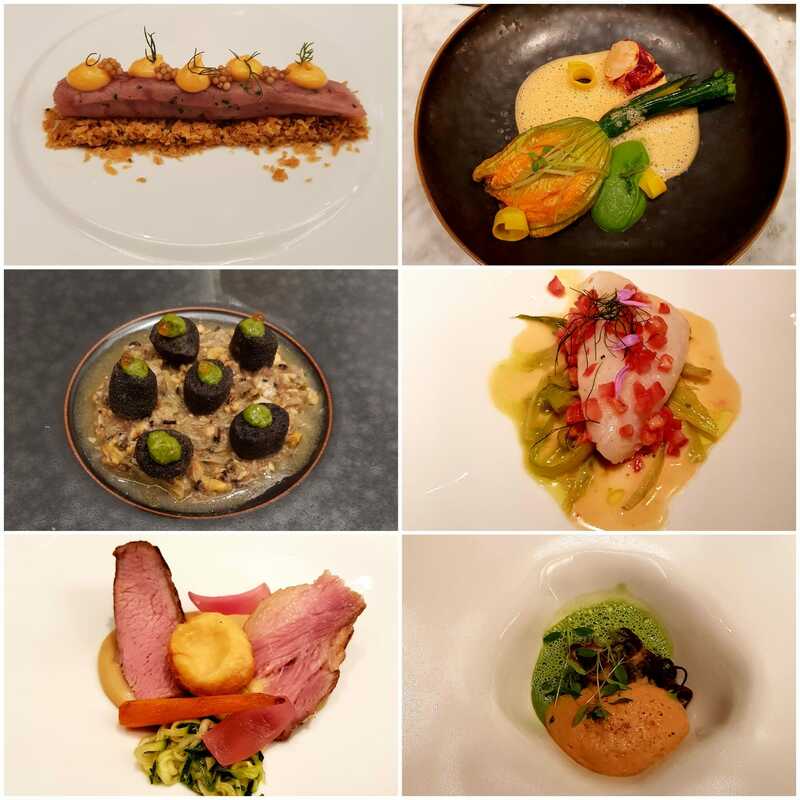 Let us add that the dinner, among other, was organised for 20 top French gastro influencers, who were given a special permit to write in real time on their impressions and activities from the dinner via their very much visited and followed channels on social media. Although the menu was composed of ingredients typical of Croatian eno-gastronomy, it was held secret until the very end.